Four Bristol organisations have come together to boost the development of technology for the Internet of Things (IoT). High Tech Bristol and Bath, the Bristol SETsquared Business Accelerator, Engine Shed, and the University of the West of England (UWE, Bristol) are working together to form one of six ‘Boost’ partners for the UK’s Digital Catapult. IoTUK Boost aims to address barriers to entry into the IoT marketplace across the country. The initiative will look to drive experimentation and innovation in areas including healthcare, traffic and transport services, energy management and environmental sensing. “Bristol and Bath are globally recognised hubs of technology innovation and entrepreneurship,” said Dr John Bradford, CEO of High Tech Bristol and Bath (pictured left). “This partnership between the global number one university business incubator, a world class University, the leading innovation showcase space, and our own cluster support through Special Interest Groups (SIG), was a natural formation. The first major activities will be a dedicated IoT track in the Voxxed Days Bristol conference on 2 March, followed by a pitching competition for 10 places in Bristol SETsquared on 3 March, both in the Watershed. 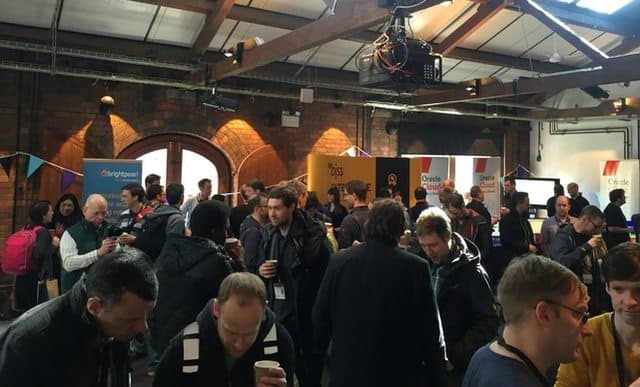 Voxxed Days Bristol, run by HBB’s Cloud SIG, has already established itself as a premier tech conference in the region and is a great way to springboard this additional support for IoT entrepreneurs. *Updated* There’s still time to enter the IoT Boost Bristol programme for a chance to gain a place in the pitching competition at Voxxed Days Bristol and one out of just ten places at the SETsquared incubator. So, if you’re an IoT SME, check out the HBB website for more information and be sure to get your application in before the deadline on 3 March. IoTUK Boost is funded by Government as part of the IoTUK research and innovation programme, underlining the importance of IoT for the UK’s digital economy. As part of IoTUK Boost, each partner will hold meet ups, open calls and training workshops to stimulate engagement with the test network for a minimum of six months. Partners will each aim to work with at least 10 SMEs or entrepreneurs, to help them to bring early stage IoT products and services to a commercial prototype stage, or early market release. “The Internet of Things stands to benefit a great number of people as well as the wider economy,” said Matt Hancock, Minister of State for Digital and Culture. “Due to the strong interest shown so far in this initiative, we have doubled the amount of funding available to give more entrepreneurs the opportunity to test their products. Boost will help to provide local infrastructure and support for promising IoT businesses to innovate and bring exciting new IoT products and services to market”. IoT isn’t coming, it’s here! Sensor City in Liverpool is another Boost centre, as well as the STFC Hartree Centre, which accelerates the adoption and application of high-performance computing, data science, big data analytics and cognitive techniques in industry. It is a strategic collaboration with IBM and is backed by over £170m funding from the Department of Business, Energy and Industrial Strategy, all aimed at boosting big data research in the UK. Nick Flaherty is one of the UK’s leading electronics technology journalists. 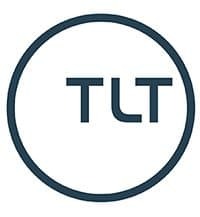 Based in Bristol, he has been covering the latest developments in semiconductor, embedded software and electronics technology for the last 25 years as a writer, editor, analyst and consultant. His experience at the leading edge of technology has enhanced a wide range of technical trade publications around the world, including EETimes Europe and Electronic Engineering Times in the US, as well as SouthWest Innovation News, Electronics Times, Electronic Engineering and Electronics Weekly. He has edited MicroTechnology Europe and Electronic Product Design magazines and was launch editor of Automotive Electronics magazine.